On behalf of Admin of JML Law, A Professional Law Corporation posted in Product Liability on Monday, Nov 19 2018. The Thanksgiving season is one of the most joyful periods of the year. The vast majority of Americans anticipate the holiday season to enjoy Thanksgiving feast with their family members, receive gifts, and participate in or host a holiday party at home. As always, you can get injured when you least expect it, and the Thanksgiving weekend is no exception. Many things could go wrong this holiday season. You could slip and fall, sustain a burn injury from fire, or become a victim of food poisoning (each year, we all hope that the host of the party knows how to safely thaw, stuff, and cook a turkey, don’t we?). Unfortunately, the risk of sustaining an injury caused by a defective product increases during the Thanksgiving weekend, because Americans have to use a variety of products for holiday preparations and cooking. 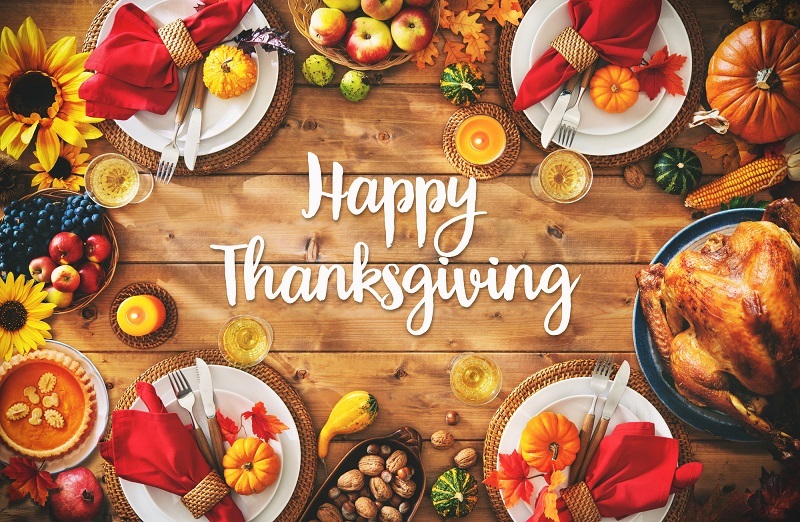 “Cooking, in particular, is especially dangerous, as the risk of getting injured by a defective product when cooking a wide range of meals for the Thanksgiving table increases tenfold,” says our Los Angeles product liability attorney at JML Law. Did you know that the Thanksgiving Day is the “peak day” for home cooking fires? The second busiest day for firefighters is the day before Thanksgiving. And Christmas day is the third busiest day for home cooking fires in the United States. Contrary to the popular belief, the injured is not always responsible for the fire incident, as many burn injuries are caused by defective or malfunctioning products. A turkey fryer is responsible for the largest percentage of home cooking fires on Thanksgiving. Sometimes, even those who use the turkey fryer reasonably and as instructed by the manufacturer of the fryer are at risk of sustaining a burn injury, because many turkey fryers are defective and dangerous. Avoid drinking alcohol while cooking turkey in a turkey fryer (after all, you wouldn’t want to forget that you were using a fryer on your next trip to the bathroom or fall asleep while frying the turkey, would you?). However, if a turkey fryer is defective, none of the tips above will help you avoid an incident. Nonetheless, it is highly advised to take the safety precautions outlined above to minimize the risk of injury. Even if you managed to cook a turkey in a turkey fryer without setting your home on fire, you are not completely out of trouble just yet. That’s because the turkey still has to be eaten by your guests, which means there’s a risk of food poisoning. No, we do not doubt your cooking skills. All we are trying to say is that in some cases, food poisoning has nothing to do with how you cooked the food. Certain food products can be defective or otherwise dangerous, which is why if any of your guests ends up in the emergency room with food poisoning, consult with our Los Angeles product liability attorney to learn more about your options. Contact JML Law to schedule a free consultation today. Do not hesitate to call our offices at 818-610-8800.